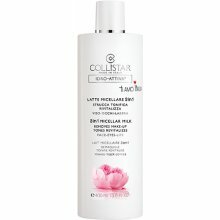 A unique micellar water, a new cleanser ideal for face, eyes and lips. As it removes all traces of make-up, impurities and smog, it also stimulates skin microcirculation and revitalizes, protecting it from all kinds of oxidative stress. It removes make-up even more thoroughly thanks to the micelles that capture and erase make-up, impurities and smog. Apply to face using a cotton pad without rinsing. 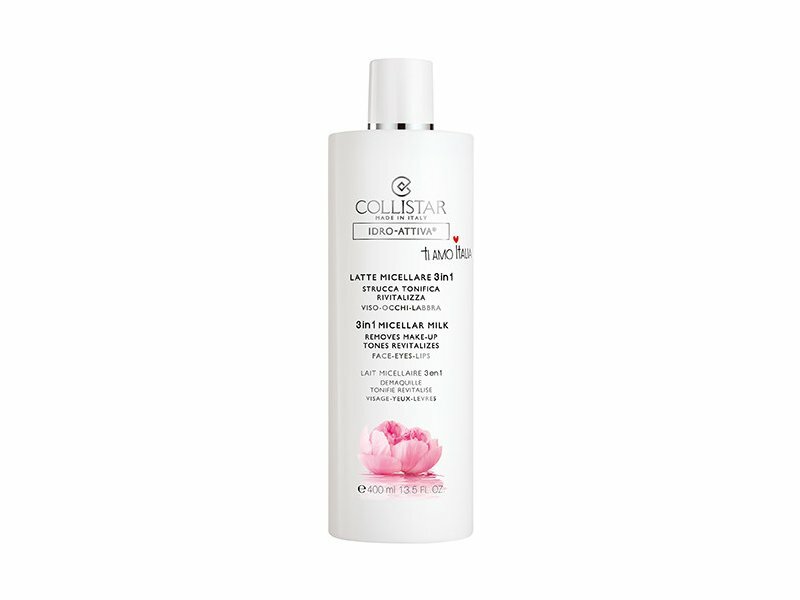 Ideal for all skin types, including the most sensitive skin.